You may think that coupons are only for such popular packaged food and household items as cereal or home cleaning supplies. However, you can also find coupons offering discounts on fresh produce—you just need to know where to look. Use the eight coupon sources below and you'll be able to get your fruits and vegetables at a discount. One innovative way to save is to sign up with a free service such as SavingStar. SavingStar is a grocery eCoupon service that allows you to save paperless coupons to your supermarket and drugstore loyalty cards. What you need to know is that instead of receiving discounts at the point-of-sale, the dollar amount of the redeemed coupons will accumulate in your SavingStar account. When your savings reach $5, you can opt to be paid through PayPal, with an Amazon gift card, or can the money donate it to American Forests. Here's a tip. You'll want to bookmark the page and visit every Tuesday so that you're first to grab their latest healthy product coupon. You'll be able to find coupons for things like navel oranges, bananas, and plums. If you like berries (high in anti-oxidants), you can get coupons for strawberries, blueberries, blackberries, and raspberries when you sign up for the Driscoll's Berry Community. As an extra bonus, you'll also gain access to their sweepstakes and contests. And, the Driscoll Berry Community will even send you something special for your birthday. A popular maker of bagged salads that you can find in virtually every supermarket, Fresh Express offers coupons for fresh produce. It also has recipes and general food advice in their free e-newsletter. Another big brand for bagged salads is Earthbound Farm. What sets this California company apart is that all of its produce is farmed organically, so there are no harmful pesticides. The company, which has made a commitment to sustainability, has an eNewsletter that delivers a healthy dose of coupons in your inbox—along with recipes and other tips. The best news is that could end up saving up to $50 a year. Yes, big box stores stock everything from tank tops to tablets, so why not enjoy savings on tomatoes, too? Download Target's Cartwheel App to enjoy deeper savings on all types of products. Just scan your printed receipt or mobile barcode at checkout, and the app combines any additional coupons you may qualify for, along with your Target RedCard savings. This proprietor of fresh organic greens thanks customers who sign up for their email list with regular coupons and promotions. You'll also find easy-to-prepare seasonal recipes that will expand your healthy lifestyle. You probably won't find a coupon attached to your bananas, but you could find a produce coupon attached to other products at your local grocery store. Look for fruit coupons on boxes of cereal and look for vegetable coupons on packages of meat, poultry, and fish. 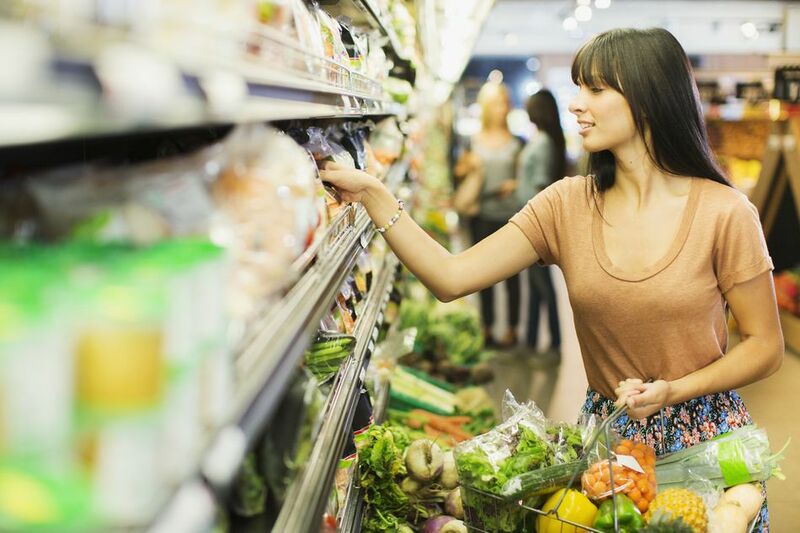 For quite a while now, grocery stores have used your rewards card to track your buying habits. Now many grocery stores are using that information to send you coupons for the products you buy on a regular basis. If produce is a regular purchase you make, produce coupons are likely to appear in your inbox. So, make sure you swipe that card each time you shop.